The deeper I get into discovering Radiance, the more people I meet, and the more amazing resources I want to share with you. Here are a couple of books that will help you turn your light up! Sondra’s 40+ and Fabulous will inspire and enlighten you. She has created such a unique collection of stories and wisdom that I am sure you will love. You will not only be more radiant but smokin’ HOT! Rick is amazing. He was divinely inspired to write this story for his daughter one Christmas and then share it with the world. It is a wonderful story of overcoming apparent obstacles and manifesting our dreams. 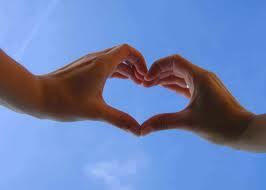 Whether you have children or not, this is an uplifting story that you will want to share. Sondra Wright has written a primer on how to be your best self. Filled with witty, gritty stories from women over 40, “40+ and Fabulous” truly empowers women to step into the fullness of who they are by sharing stories of those who already have. 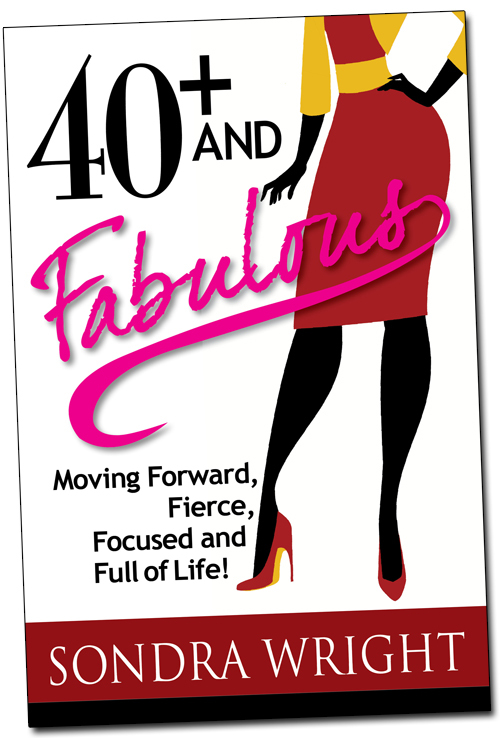 If you want the confidence to reach for your dreams, and as an added bonus, have the admiration and respect of men of all ages, check out “40+ and Fabulous” today. Order this transformative book now! Check out this book! It is perfect timing for Christmas. 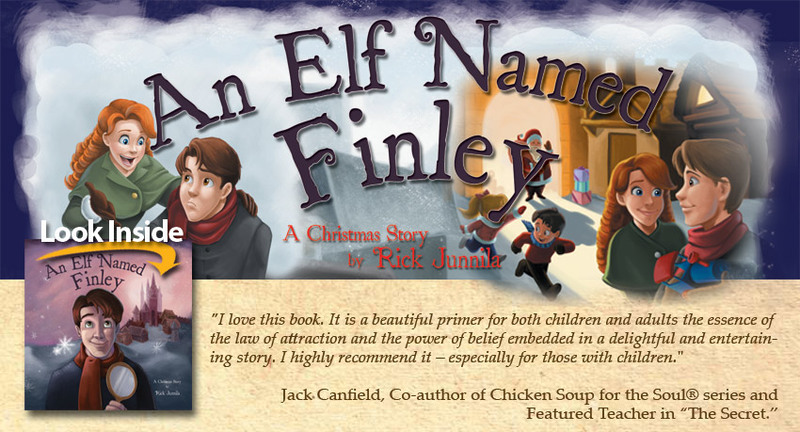 “An Elf Named Finley” is an inspiring Christmas story about a boy named Finley who has spent his entire 13 years of life as an orphan. Traveling out of the city in search of work, he finds a job in a small town of average looking people who strangely enough, call themselves “elves.” He is offered a scroll of written rules for making toys. Finley discovers that before he can create toys he must master the use of tools such as belief, love and hope… not hammers and nails like one would expect. How love overcomes fear, every time. Why believing is seeing… not the other way around. How beliefs become truth, with a magic ingredient called action. TODAY ONLY: Nearly 100 leaders in the fields of Art, Music, Book Writing, Public Speaking and Business Success are offering Free Gifts to anyone who reserves a copy today! “Tam’s tips” is a new idea, so please let me know what you think. Do you want me to send you stuff I think you might like or that will help turn up your light? Thank you Tamara… for everything… enjoy your vacation!